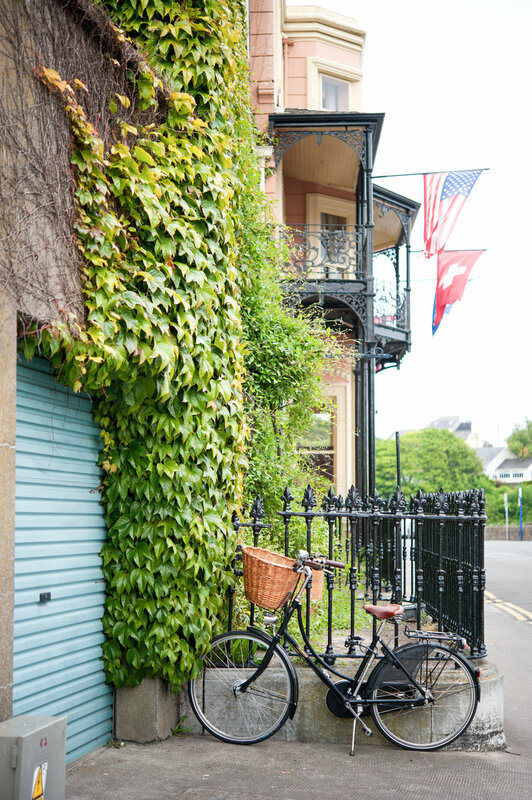 This photo was taken in Kinsale, Ireland. This fine art print is printed on E-surface photographic paper for a rich color that will not fade or yellow, and has an additional lustre coating to protect against fingerprints and UV exposure. 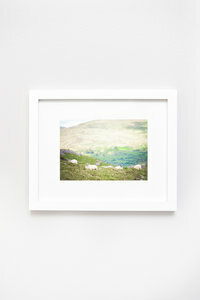 “I actually emailed Elizabeth to see if purchasing a canvas of her Ring of Kerry Ireland photo was possible, and was SO excited when she said yes! I ordered a 16x20 and have it hanging on one of the walls in my living room. The quality is outstanding and durable and I also love that the canvas came ready to hang!" 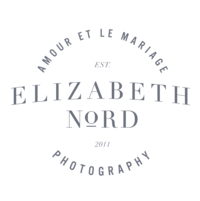 "I just received my first print from Elizabeth Nord’s print shop and I’m so excited! I got a 5x7 black & white print of her Moulin Rouge photo and the contrast is gorgeous! I’m obsessed with the movie so I’m so excited to display this in my own home! Thank you Liz for the fast delivery and beautiful new art!" "I absolutely ADORE Elizabeth Nord's travel prints! The quality is perfect and the images she offers are stunning. It's like a little slice of paradise is now in your hands! 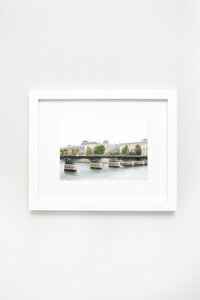 I'm so happy to have one of her prints to proudly display in my home!" "I am so excited about Elizabeth's new fine art prints. Each one is stunning and makes me feel like I'm there in person. The print I chose from her collection completes my office perfectly and brings me joy each time I look at it. Shipping was very quick and the print was flawless! I'm so happy to have one of her pieces in my home!"